Shop officially licensed fashion accessories from Star Wars and more for unique gifts for your hero. 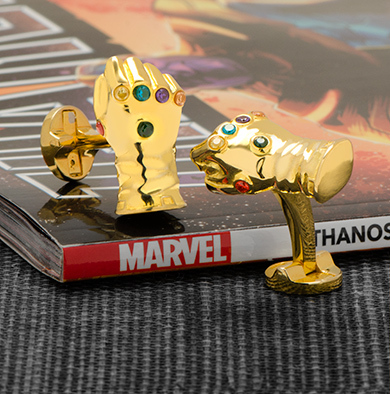 From Star Wars cufflinks to Star Wars ties and socks, our movies and characters accessories bring your guy's favorite heroes and villains to his wardrobe with impeccable style. 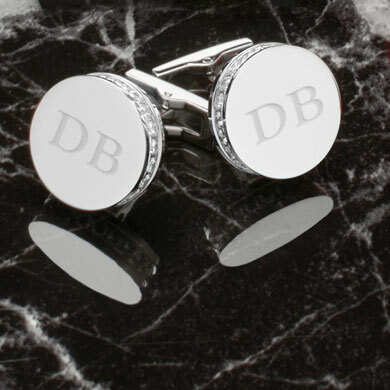 Take a look at our Blog for tips about Designer Cufflinks, Neckwear and Accessories for the Well Dressed Man. The perfect engravable gifts for any occasion. 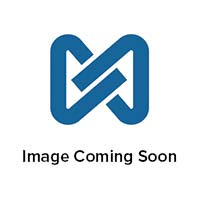 Thousands of customers shop our site daily to find unique cufflinks for men. While our specialty may be men’s luxury cufflinks, we also offer tie bars and tie clips, money clips and wallets, tuxedo and suit accessories, engraved gifts for men and women, and more. Our catalog includes men’s gifts and accessories from around the world. No matter what your outfit is missing, CuffLinks has something to spruce it up! Whether you are in need of a pair of fun cufflinks for men, a tie bar to finish your look, engraved gifts or one of the other thousands of gift ideas, we have you covered. We hold a passion for all men's accessories – not just that of our namesake – but a variety of other products as well. We invite you to view our expansive selection of men’s cufflinks, neckties, tie bars, money clips, dress socks, wallets and much more. At CuffLinks.com, service, value and selection are our top priority. All of our products have been carefully picked and feature an extensive product guarantee. Happy shopping and please let us know how we can help.